This week I talk about Trump being named Individual 1 in the Mueller investigation, the human cost of hate, immigration, violence against trans women of color, and the continued efforts of the GOP to undermine the will of the people in states like Michigan, and in overwhelmingly popular policies, like the ACA. Trigger warning, this episode includes some difficult topics, including covering some upsetting news items that deal with children, and also violence against the transgender community, and sexual violence. A special no-frills edition of our action section, Pretend You're Not Home, and Get To Work. Michigan, you have to call your governor today. A little context on the immigrant caravan, codifying LGBTQ rights into law, white women being "the foot soldiers of the patriarchy," and the probable formation of an ulcer named Betsy. VOTE IN THE MIDTERMS! The midterm elections are coming up on Tuesday, November 6th, and your vote matters. 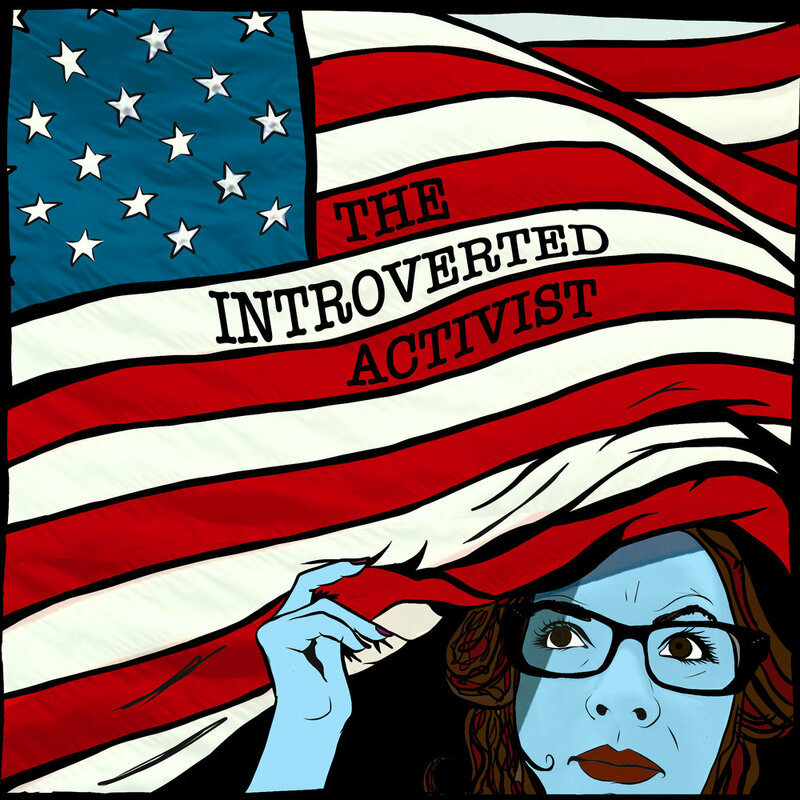 This first installment of Underestimated’s offshoot series The Introverted Activist focuses on the reasons why your vote is important, and resources for voting day.